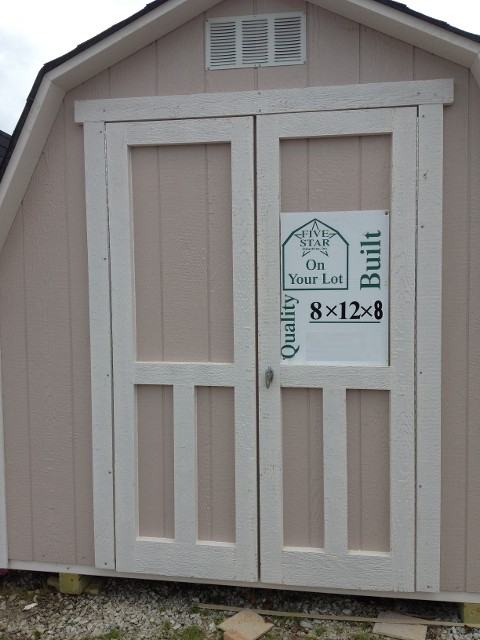 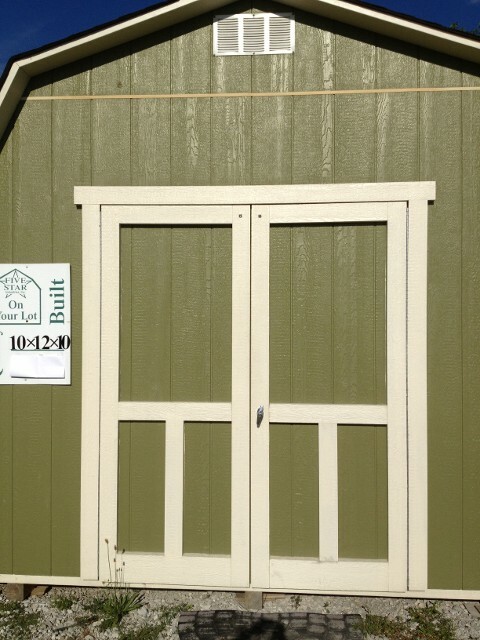 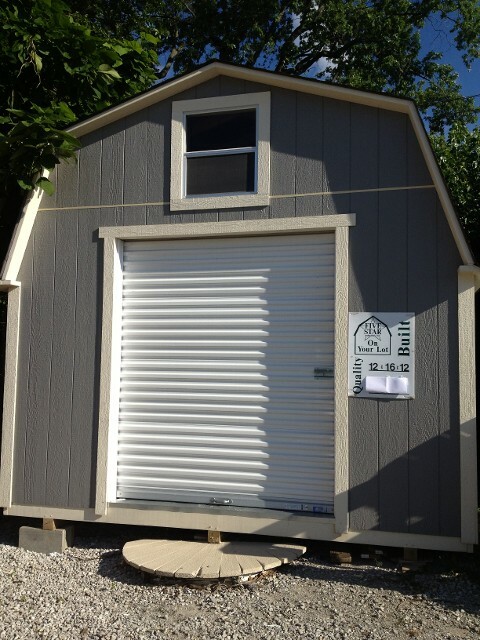 With plenty of options available, you can have the perfect mini barn or storage shed built to suit all your safe storage needs. 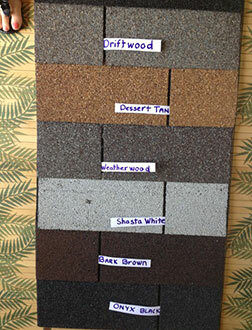 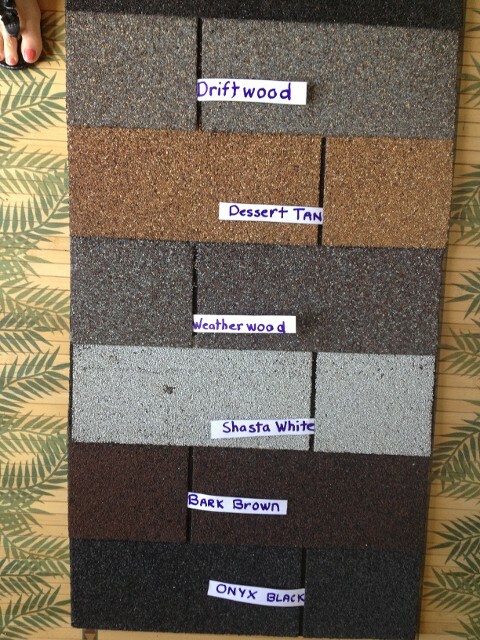 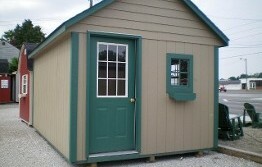 Let us know what you need and we'll work to accommodate everything. 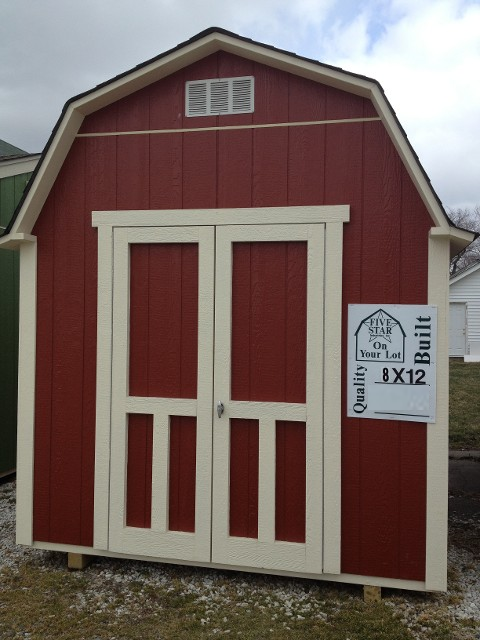 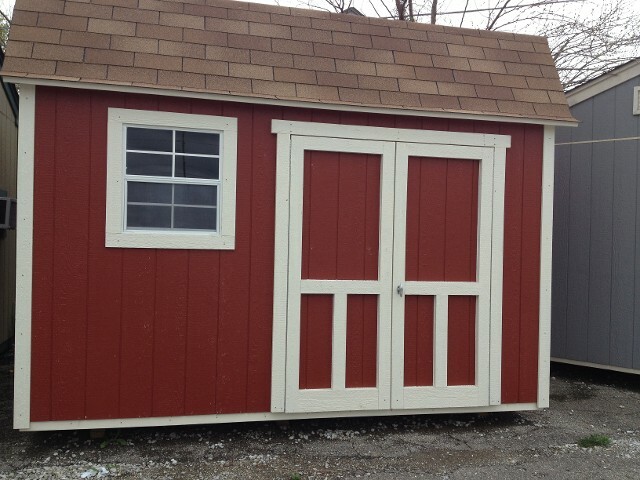 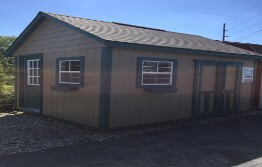 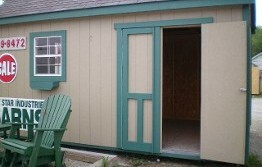 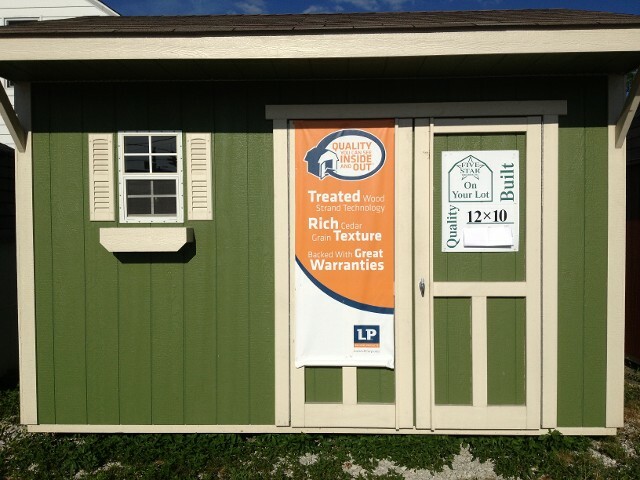 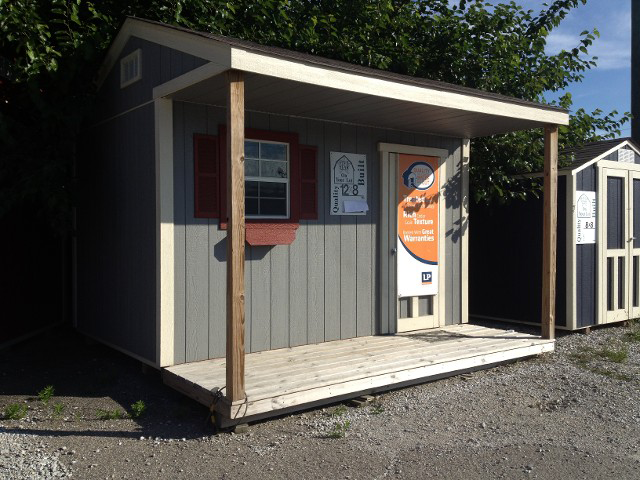 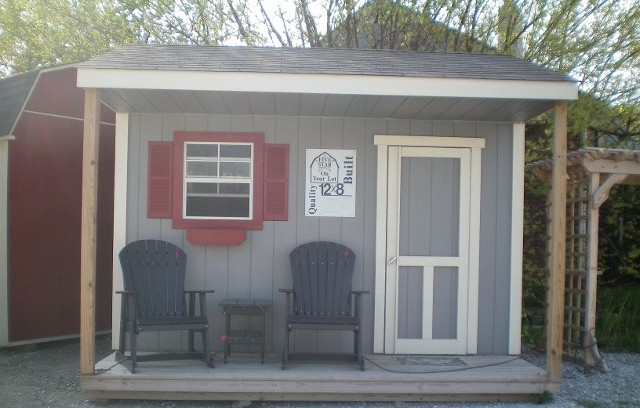 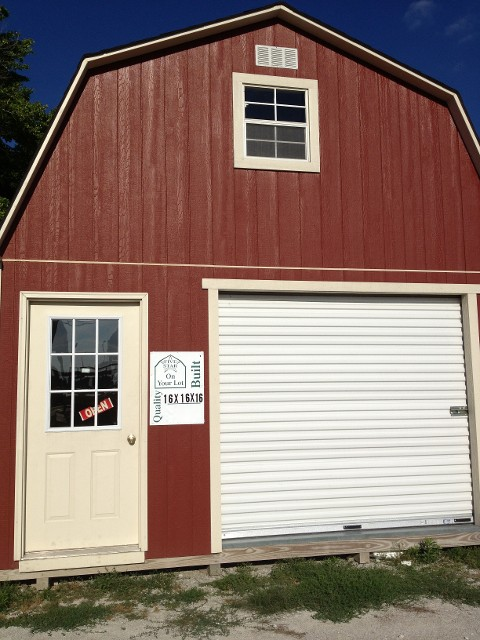 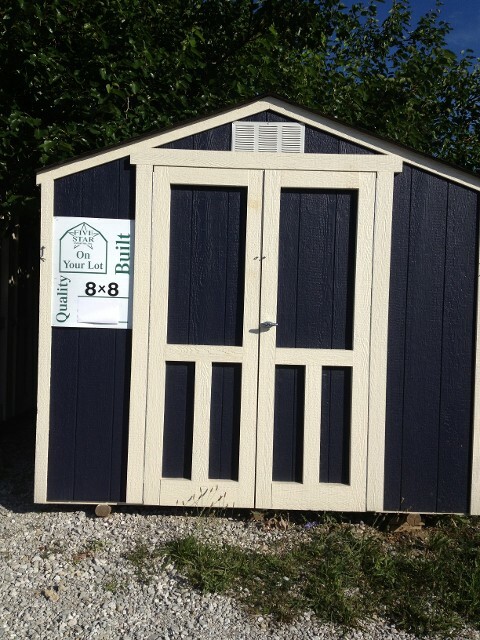 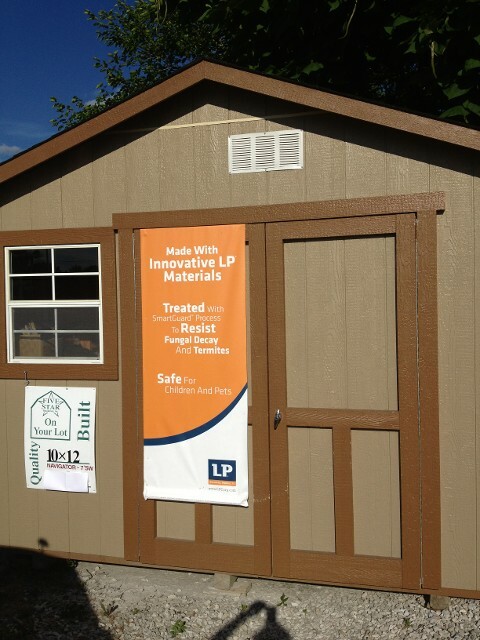 Contact us in Indianapolis, Indiana, to find out more about our custom barns and available options.